As the release of my brand new book, FANtastic Marketing, draws closer I’m coming at you with yet another FANtastic insight. 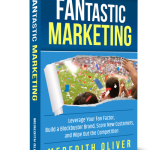 Whether you want to learn how to juggle social media, battle bad online reviews for your business, or generate fresh content your fans will love–this is the book for you! 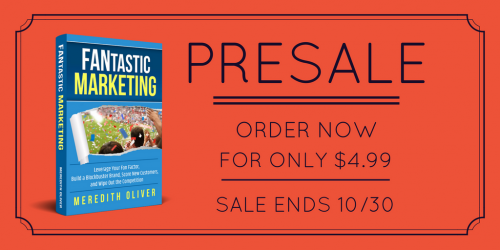 Best of all, when you pre-order FANtastic Marketing today, you’ll save almost half off. Set to be released on Monday, October 31, this book is both fun to read and a quick reference for today’s tech savvy marketing world. 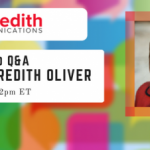 You won’t want to miss it! 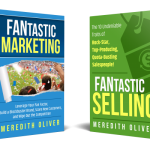 In case you haven’t heard, I’m creating a series of posts inspired by the upcoming release of FANtastic Marketing. 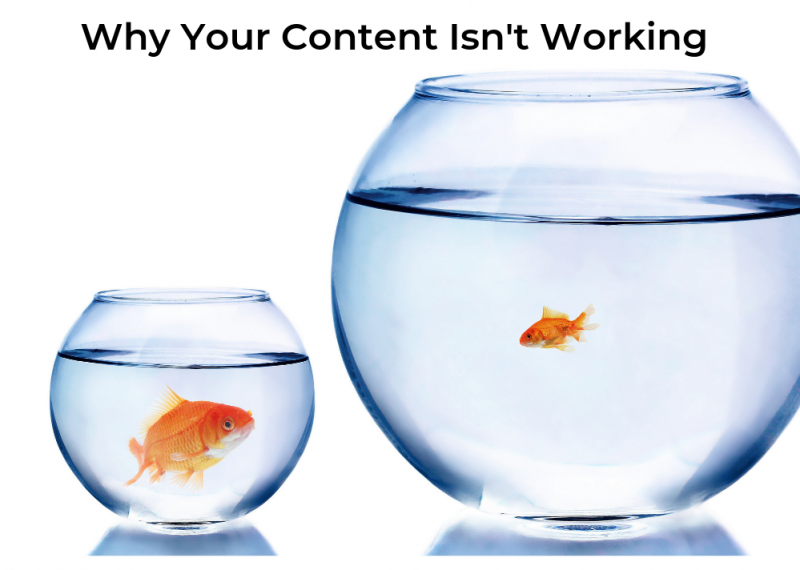 Read these real-life examples for some ideas on how to give your marketing that WOW! factor. Welcome to the StitchFix Economy! Whether you are selling business-to-consumer services or goods like clothes, cars, or real estate, or business-to-business goods or services like office equipment or financial services, your customers expect you to make it easy. 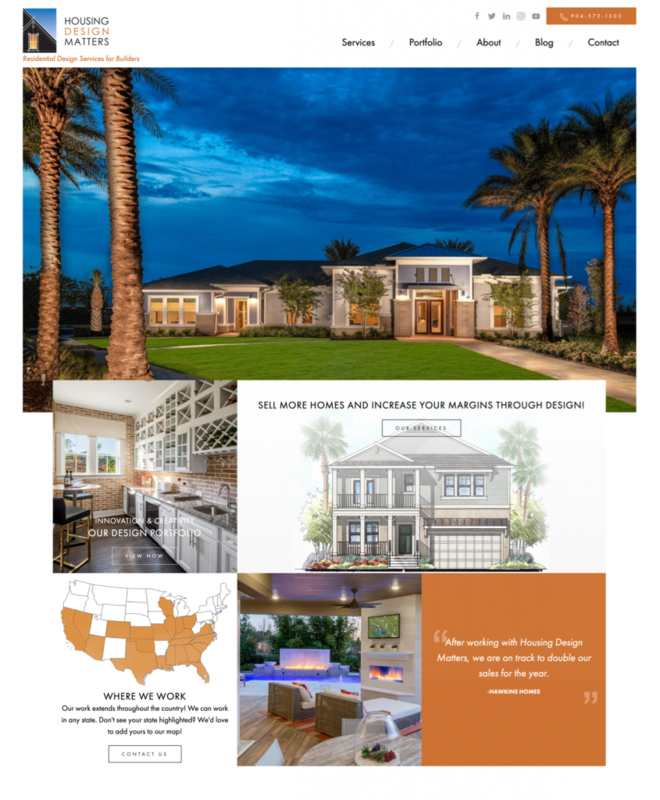 They expect you to curate all of their choices into a manageable group of options that are personalized and customized to their specific needs, problems, and wants. Your fans have zero tolerance for irrelevant marketing campaigns and canned sales pitches. Your fans don’t have the time or patience for anything that doesn’t pertain directly to them. Yet, they’re willing to pay good money for someone to do the work of organizing their choices. 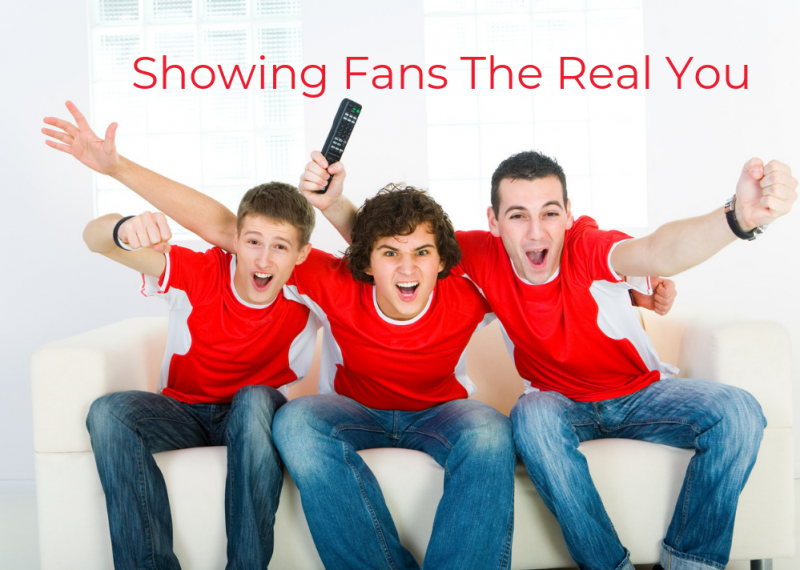 Create a fan-centric marketing approach designed for the fans and all about the fans. How do you create this kind of marketing approach? 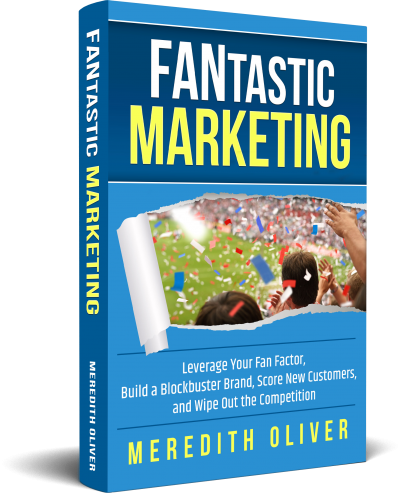 Find out when you download FANtastic Marketing on October 31! Pre-order it today.